always going on, Wednesday mornings, 10-12am - Website of commonroom! Are you interested in a morning happy hour with some creative fun and coffee =) ? 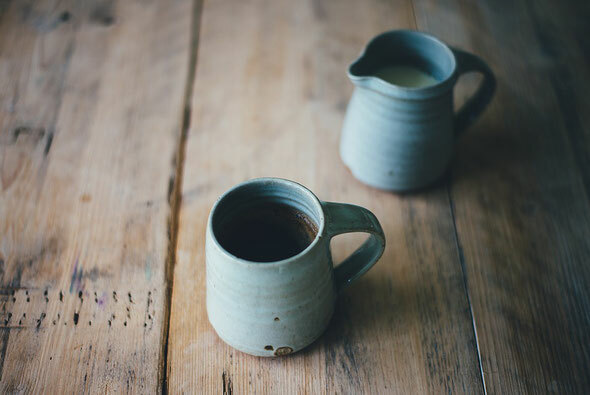 Join us for Clay and Coffee sessions Wednesday mornings at our spacious and well equipped ceramic studio. Learning how to work with clay can be the most fulfilling art experience. It is both expressive and functional. Participants will be introduced to a variety of ceramic techniques and surface designs. Weekly demonstrations and practice time will enable you to make ceramic works to be proud of. Please join us for this amazing ceramic workshop. Experienced potter and teacher, Ellen Levenhagen will lead the course.